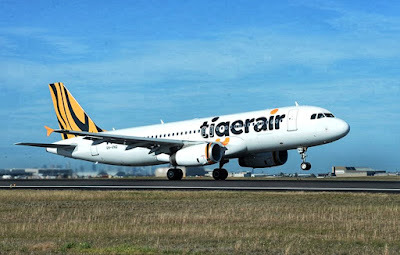 The new route was announced by Tigerair Taiwan airline and will start to bring passengers on June 7, 2019 between Taoyuan International Airport in Taoyuan, Taiwan and Puerto Princesa International Airport in Palawa. This is the third route of Tigerair Taiwan to the Philippines outside Manila, the first is in Cebu-Mactan then in Kalibo, Aklan. Tigerair will be using the plane model Airbus A320 for the Taoyuan-Puerto Princesa route, the airline is hoping to add into the travel market in Southeast Asia as Tigerair airline is a budget airline. According to Tigerair, there were three flights that would depart from Taoyuan every week, leaving Taoyuan at 1:15pm on Tuesdays, Fridays and Sundays, while return flights would leave from Puerto Princesa at 5:05pm on the same day of flight. There will be discounts given to any passengers that will book flight from June 7 to October 18, 2019.